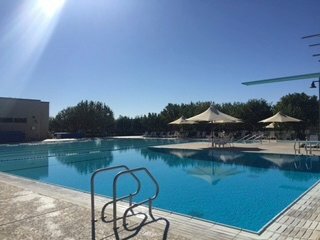 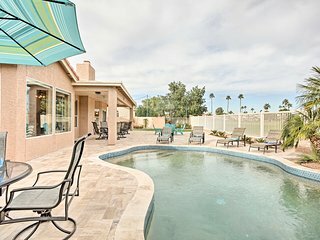 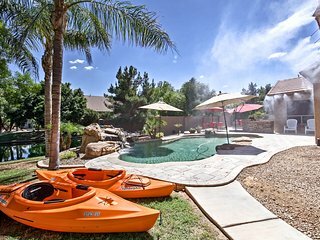 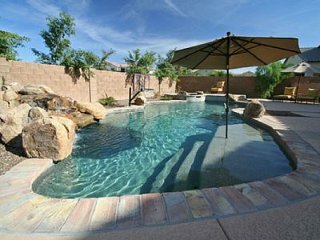 Don't let other travellers get your favourite Casa Grande area holiday rental. 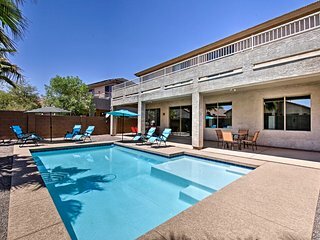 You're so close to securing your perfect getaway. 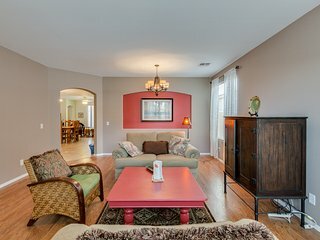 Book today. 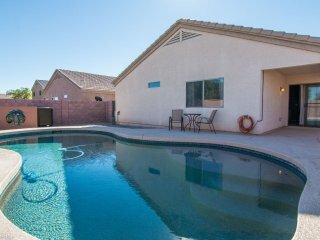 The following rentals are within 40 kilometres of Casa Grande. 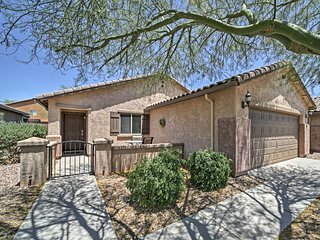 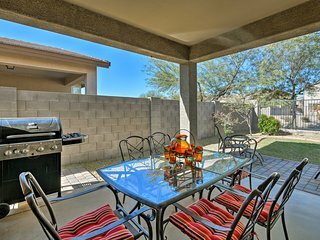 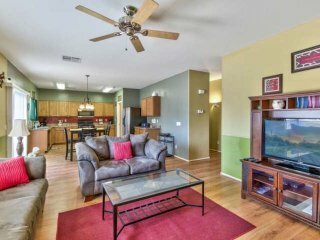 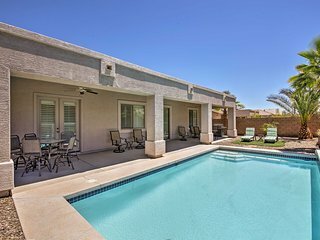 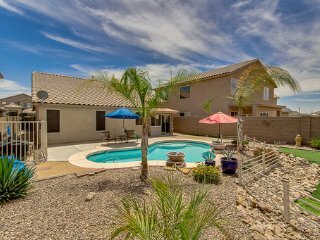 Save time - get the best Casa Grande rentals sent straight to your email! 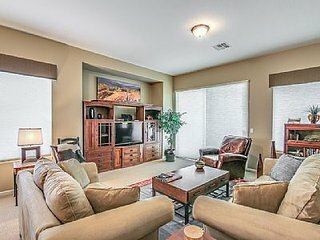 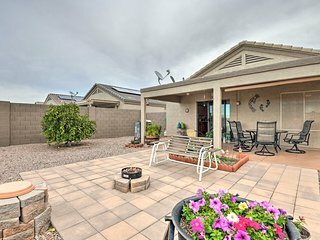 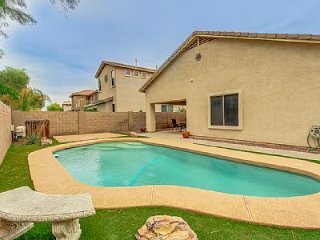 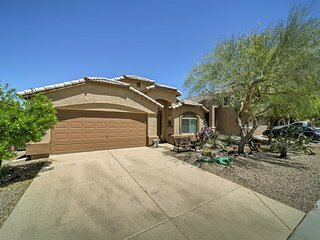 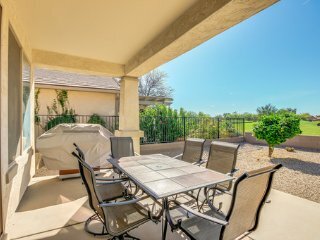 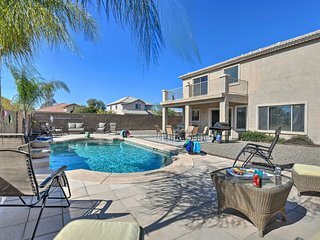 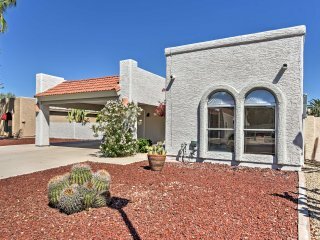 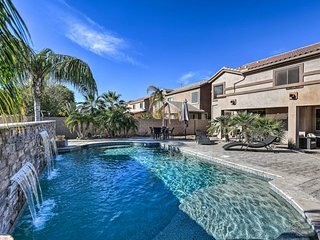 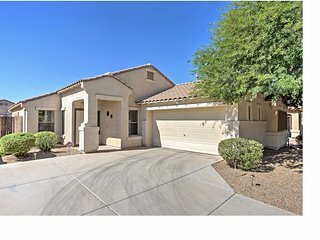 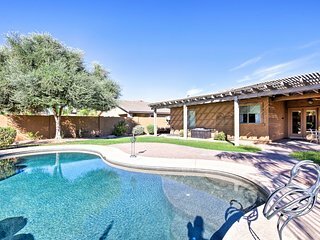 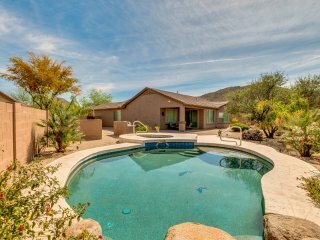 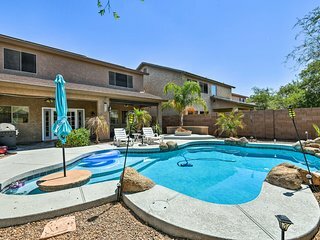 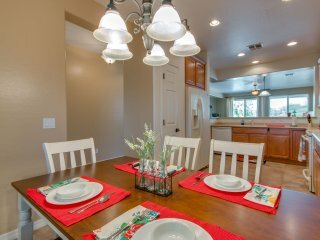 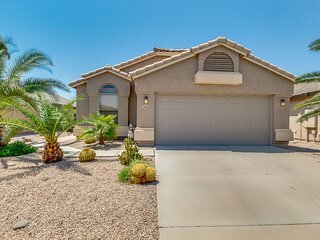 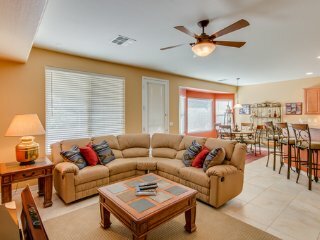 Peaceful Sun Lakes House w/ Golf & Pool Access!